So today I took a trip to Hornsgatan, Södermalm on a lovely sunny day in Stockholm. 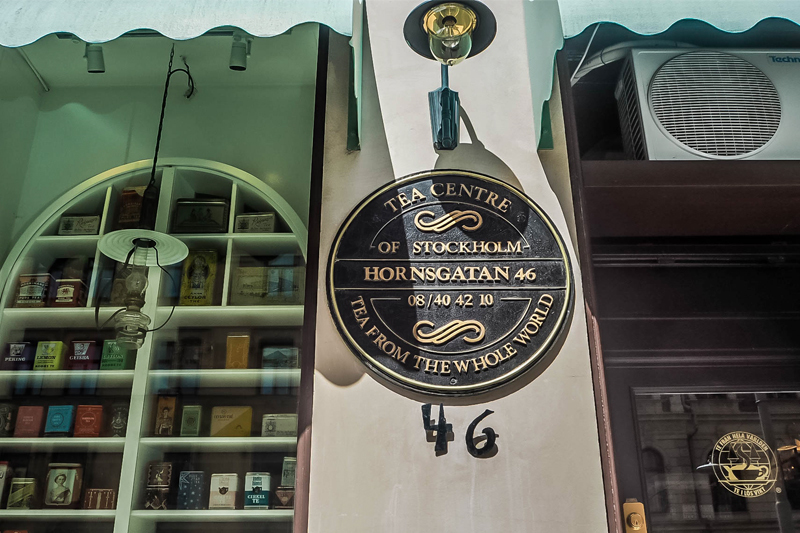 Why Hornsgatan you ask… well, I have been dying for some really good tea since I moved to Stockholm and I’d heard of the Tea Centre before and this was definitely one of the places I was most looking forward to checking out when Sara and I arrived in Stockholm. 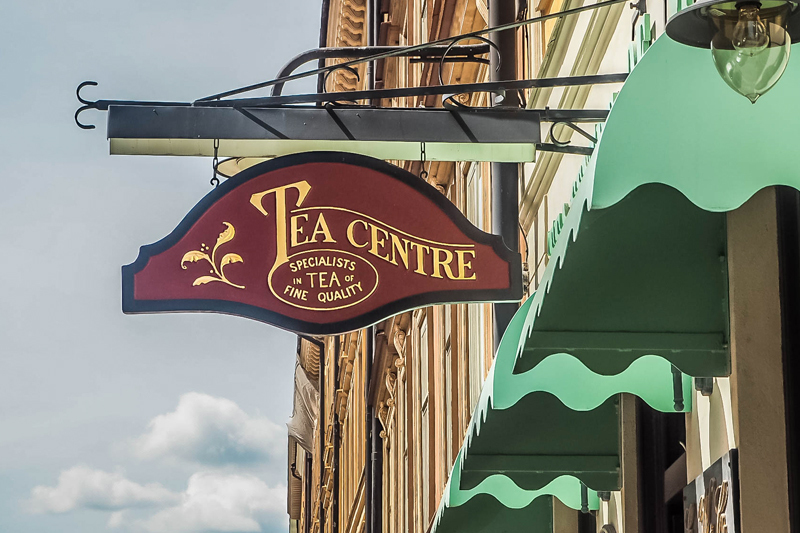 The Tea Centre is a really little tea shop, I loved the aesthetic, layout of the shop and thought it was really well designed. 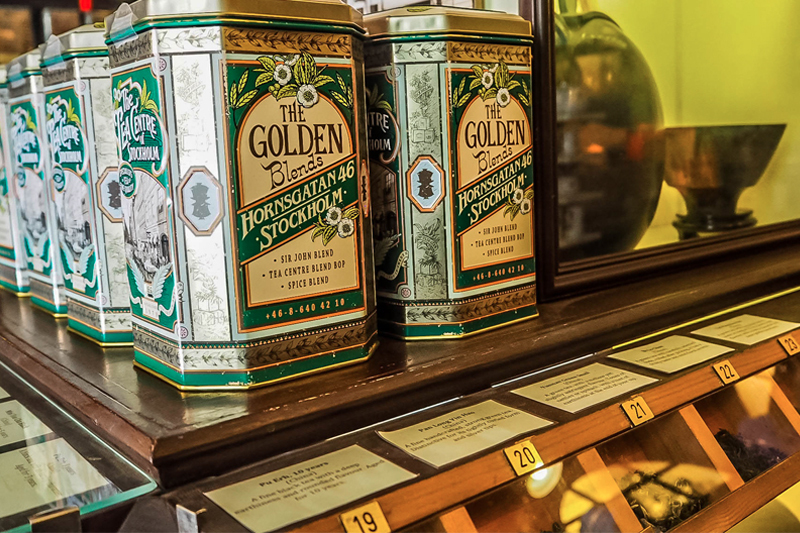 They also have their own tea making and tasting classes and I will be definitely checking that out in the future! Obviously, I bought some Earl Grey Special and it was smelled delicious and I got there at such a great time as the sun was shooting through the windows and creating some beautiful shadows. 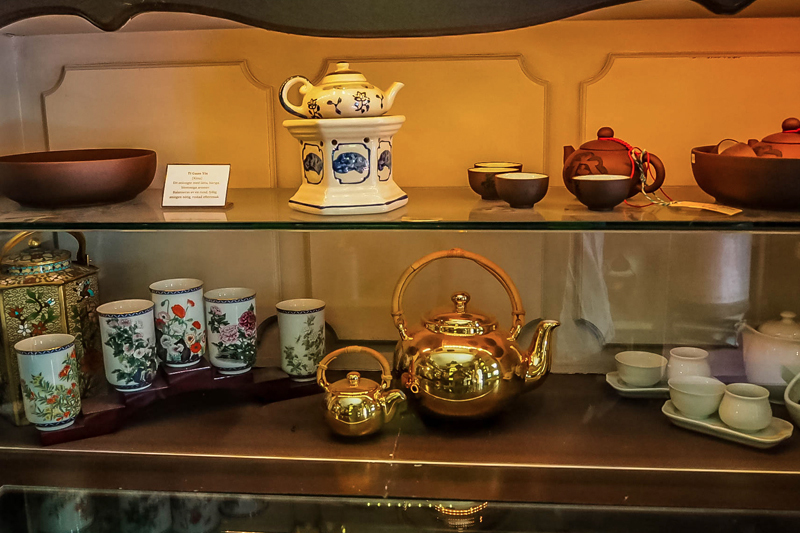 Imagine a homely tea shop with an old-world colonial atmosphere. The only downside for me I had to wait until I got home to taste the delicious tea. 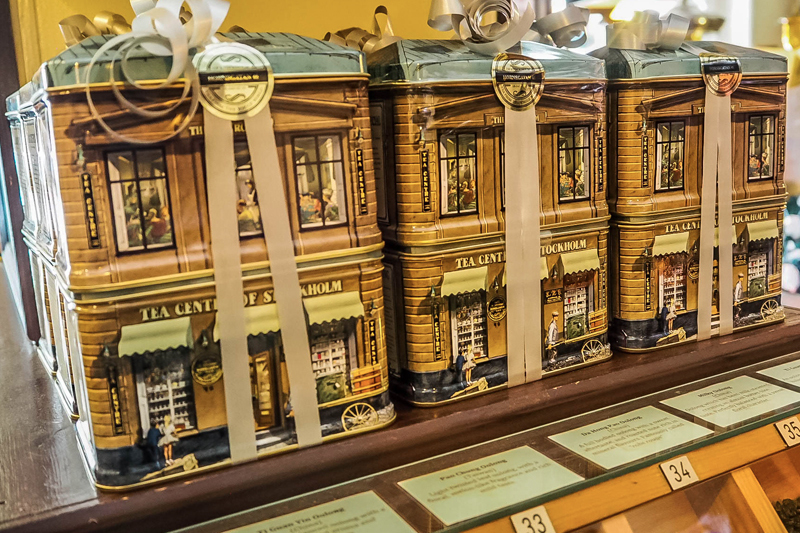 So if you’re ever in Hornsgatan, Stockholm, definitely drop into The Tea Centre.